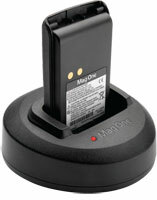 This product contains a Mag One Rapid Charger and a Li-ion Battery Bundle Kit. It includes Rapid Charger Kit, Tri-Chemistry (PMLN5048_R) andLi-ion 1500 mAh Battery (PMNN4075). 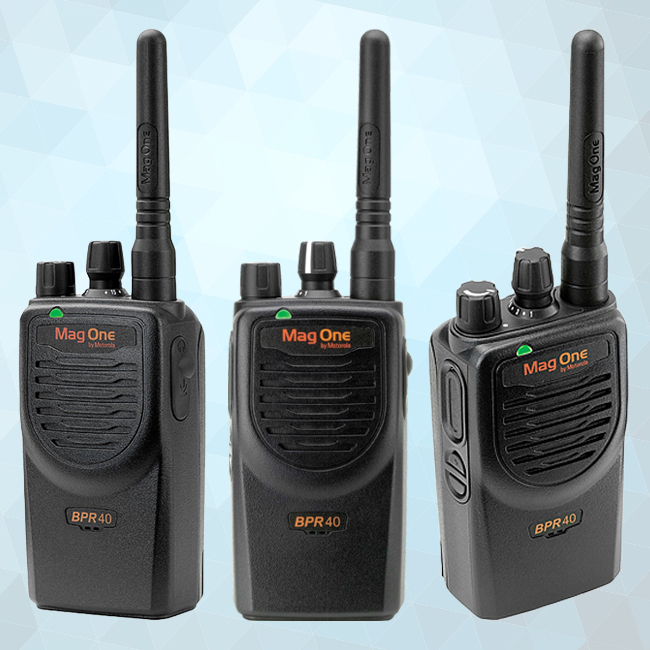 CONTACT US REQUEST A QUOTE FIND THE RIGHT RADIO! © 2019 Tri-County Communications. All Rights Reserved.